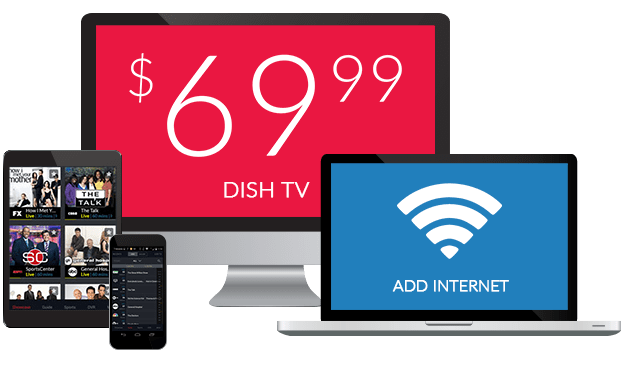 AMC On DISH Network | What Channel is AMC on DISH? What Channel is AMC on DISH? 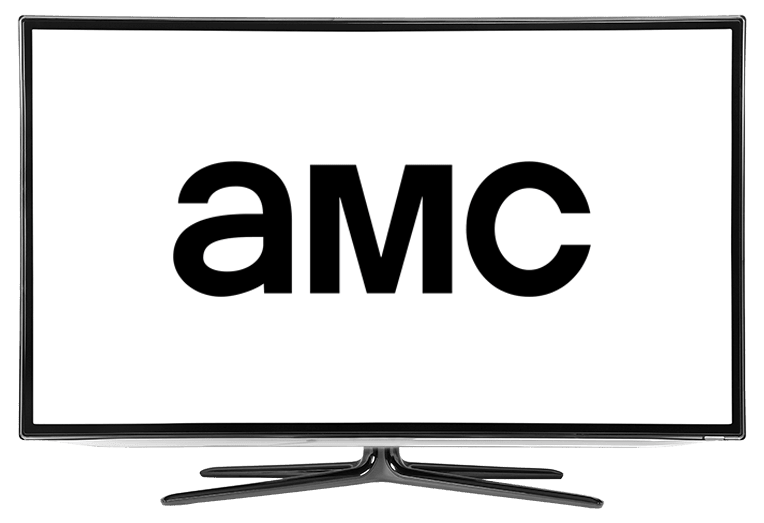 AMC is on DISH channel 131 If you’ve got a love for the dramatic, AMC is one station that should be on your watchlist. AMC’s lineup features a variety of critically acclaimed cult classics, including The Walking Dead, Better Call Saul, and Humans. AMC also airs theatrically released films along with its original programming. With a range of programming from Science Fiction to Horror, there’s always something to watch on AMC. The king of post-apocalyptic thrillers, The Walking Dead has earned its place as one of the most highly regarded post-apocalyptic horror series. Rick Grimes awakens from a coma to find that the world he once knew is now overrun by zombies, referred to as ‘walkers.’ He now leads a group of survivors trying to make sense of the world they reside and survive the epidemic. A prequel to the popular AMC series Breaking Bad, Better Call Saul focuses on con man turned lawyer Jimmy McGill, in events that transpire six years before the events of Breaking Bad. This black comedy crime drama has been praised for its writing, direction, and portrayal. This is one show that won’t disappoint crime genre fans. Science Fiction and artificial intelligence clash in Humans. In a world where anthropomorphic robots have become commonplace, Humans explores the social and psychological impacts artificial intelligence has in a rapidly modernized world. Humans explores just what could happen if robots become an integral part of society at large.